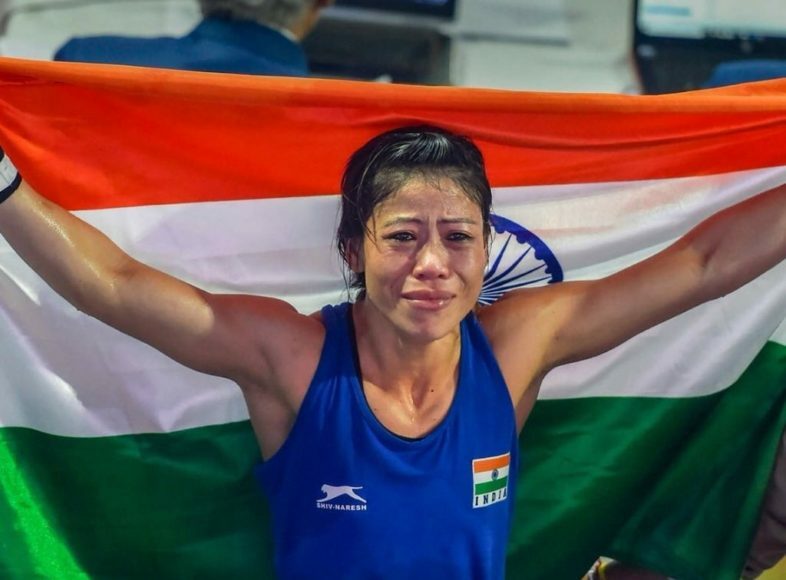 There were speculations that the star boxer may now end her career after failing to qualify for the 2016 Rio Olympics but her determination in 2018 Commonwealth games gold medal winning performance and triumph in world championships meant that there is enough gas left in the tank of the veteran Manipuri boxer. She has now set her sight at the Tokyo Olympics and will be hoping to change the colour of her medal. Magnificent Mary won bronze in the 2012 London Olympics in the 51kg category. “Being an athlete, I am dreaming (hoping) for that one chance,” added Mary. Mary further went onto talk about about competing in 51kg category as 48kg weight category doesn’t comply in the Olympics. She said that competing in 51kg is a big challenger for her and she will try to train with young boys who are more stronger than her to enhance her preparation for the Olympics.